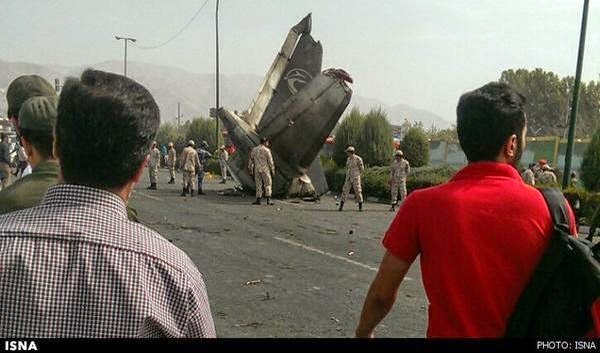 A civilian airliner has crashed on take-off near Tehran's Mehrabad airport on Sunday, August 10, 2014, the Iranian news agencies said. 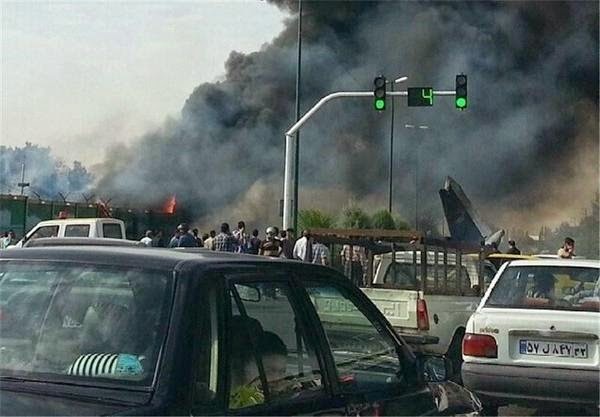 The small Iran-141 passenger plane, flight 5915, has crashed into a residential complex with state television reporting that more than 40 people were feared dead in the incident. The Sepahan Air jetliner had barely left the airport, as it crashed shortly after take off, on the outskirts of the capital at 09:45 (0515 GMT) on Sunday. Global news channel Russia Today said that 48 people were aboard of Sepahan Air plane, including 6 kids. News.com.au reported that Iran has suffered a series of airplane crashes, blamed on its ageing aircraft and poor maintenance. Many of the Boeing aircraft in IranAir’s fleet were bought before the country’s 1979 Islamic Revolution, which disrupted ties with the U.S. and Europe.